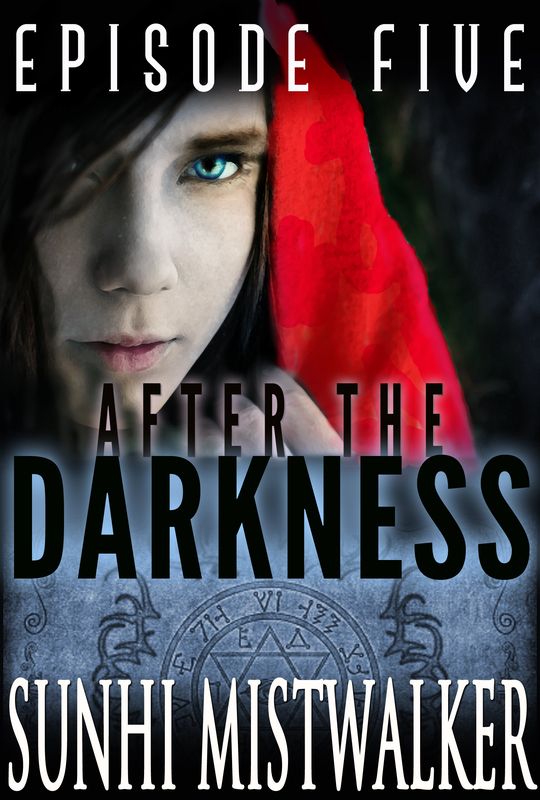 The 5th episode in the After The Darkness series has been published on Amazon. ETA: Also available on Nook. It will be available at other retailers later this week. ← Congratulations New Hope City Paperback Winners!